HAVANA – The United States and Cuba today will sign a bilateral agreement here today that will permit U.S. airlines to operate up to 110 flights per day between the two nations. Beginning Monday, U.S. airlines will have 15 days to submit applications to the U.S. Department of Transportation (DOT) for the routes they would like to fly. The deal does not cover flights from Cuba to the United States (which are likely to be governed by a separate add-on to the agreement) and includes authorities for up to 20 daily flights to Havana, Cuba’s capital, and 10 daily flights to nine other Cuban airports. While the deal must still be approved by Cuba’s government, it represents a concrete step towards the opening of Cuban skies to American carriers and travelers. What cities should get the routes to Havana? 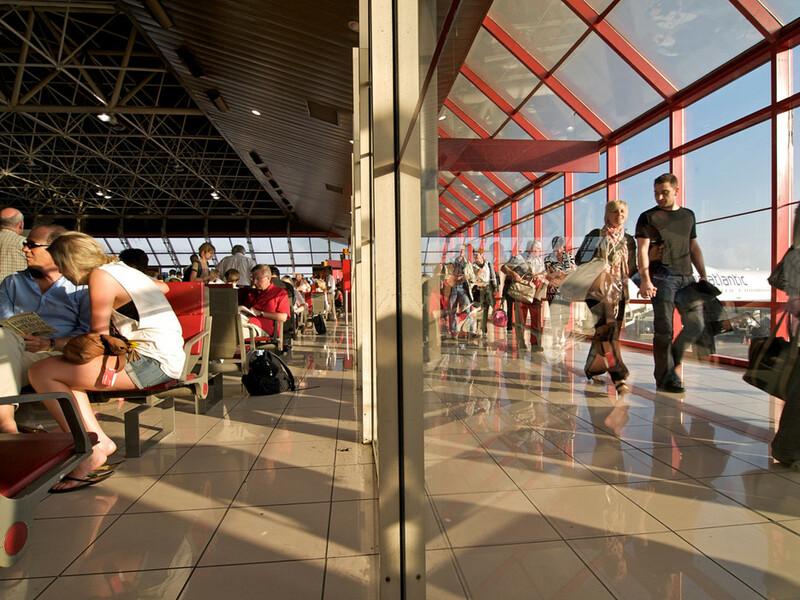 The big prize at stake of course, is the 20 daily flight authorities to Havana, Cuba’s capital and largest city. And as with most DOT route authority allocations, there is likely a pretty wide divergence between what routes/airlines should be awarded, and what routes/airlines will actually be. To get a sense of this, assume that the DOT was exclusively maximizing for consumer interest. If this were indeed the DOT’s goal, then an easy way to accomplish this would be to distribute the route authorities based on which cities generated the most origin and destination (O&D) traffic to Havana, while splitting those authorities amongst just enough airlines to ensure some competition. 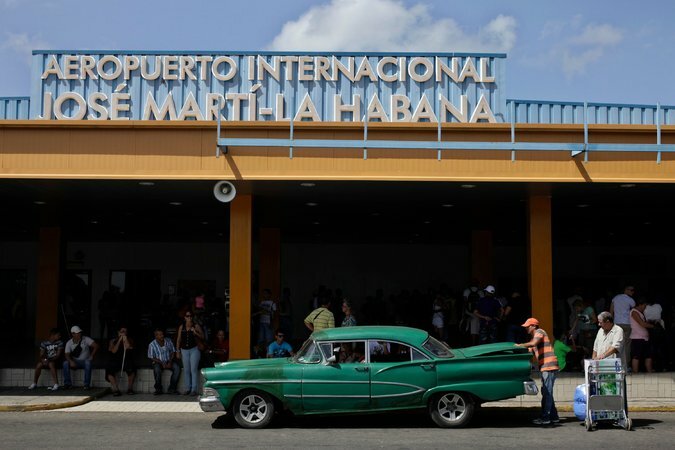 The O&D traffic that will fly to and from Havana is different than that from Cuba’s remaining airports. Resort towns like Varadero or Camaguey are likely to converge on travel patterns that resemble those of other Caribbean resort destinations like Punta Cana. But traffic to Havana will also be driven by whatever nascent business ties form with the thawing of relations between the U.S. and Cuba, as well as visiting family and relatives (VFR) traffic from the 1.8 million strong Cuban American population. The following chart summarizes a few statistics for said Cuban American population, including stats for certain metro areas and states.